The art of persuasion has a great deal to do with the presentation style, tone and clarity of the presenter. 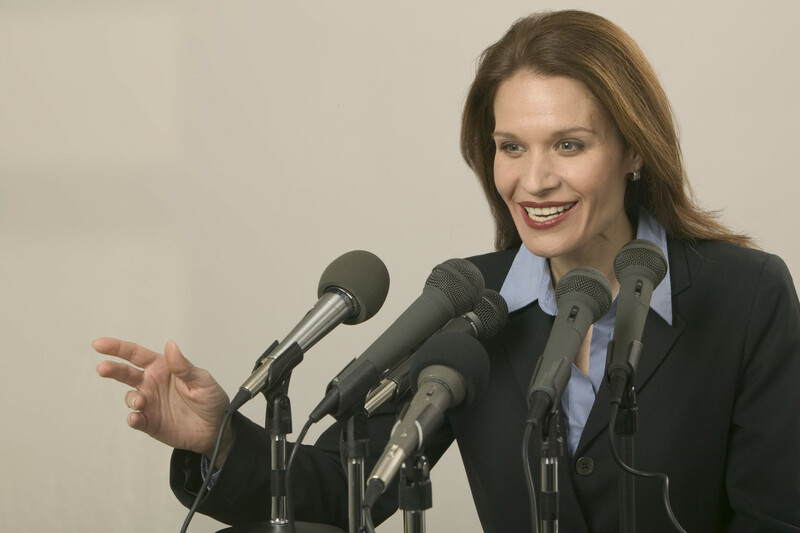 An effective communicator evokes confidence in a product or service. This course is designed to assist participants in the effective communication of concepts, ideas and proposals. The course is aimed at those who job functions require high powered communication skills including being able to present concepts, reports, proposals, ideas, etc. This is also an important skill for those involved in training and development, people who have to represent the company as well as those whose job function include negotiations.